Select...Grass. Allow Stakes. Grass. Can't use stakes. Need weights. Gravel. Need tarps. May need enter/exit mats. Indoors. May need enter/exit mats. Pavement. Need tarps, weights, maybe mats. 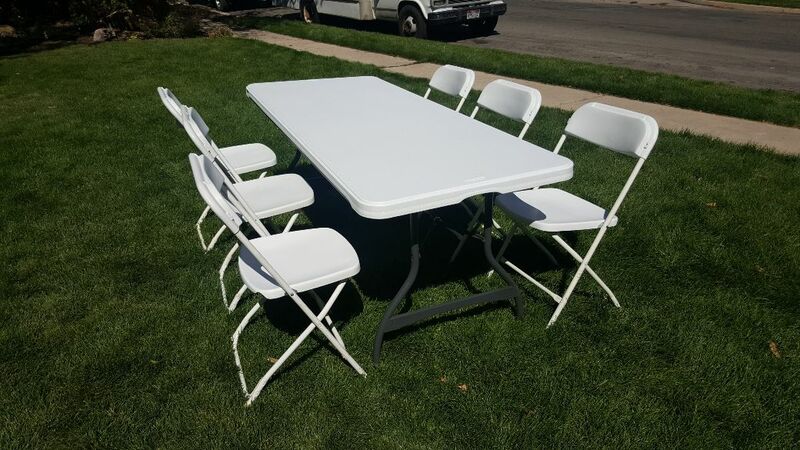 IF YOU NEED SOME TABLES OR CHAIRS, THEY ARE LISTED AS A DROP-DOWN ACCESSORY WITH EACH RENTAL. BUTTON TO SUBMIT QUOTE REQUEST IS AT THE BOTTOM OF THIS QUOTE FORM -- NOT AT THE TOP OF THE WEBSITE HOME PAGE! YOU DO NOT NEED GENERATORS UNLESS YOU DO NOT HAVE ELECTRICITY AVAILABLE. 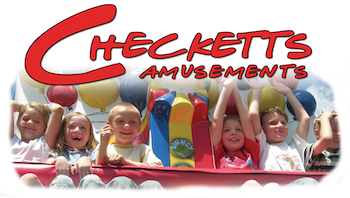 ALL REQUIRED BLOWERS / FANS ARE INCLUDED WITH ALL INFLATABLE RENTALS.